You're here » Home » Social Media Marketing » Places, Everyone! 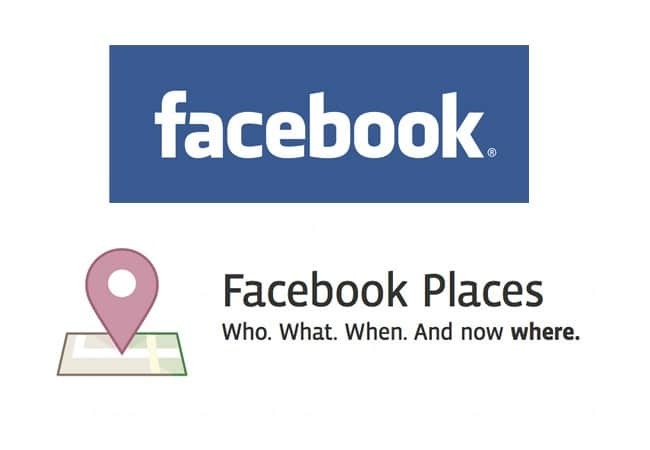 You’ve seen the little blue icons on Facebook and maybe even on the store windows of local businesses, but if you haven’t taken advantage of the Facebook Places feature, take note: The time is now and the place is… well, places. Launched last August, the Facebook Places feature allows users to see where their friends are geographically and “check in” at restaurants, cities, businesses, airports, the bathtub… okay, maybe that’s TMI (though you know someone’s done it). “Places,” in fact, lends a great promotional opportunity for businesses. Mashable suggested offering a discount or freebie for any users who “check-in” to their business. Betsey Johnson, in fact, recently offered a 15 percent discount for customers who checked into one of their California stores. You can also use Places to leverage upcoming events. Use the feature as an “RSVP” tool, allowing other fans to see just how popular an upcoming event may be. And at the actual event, exploit your Places resource by establishing several “check-in” places within the event (maximize your success by offering giveaways at each). If your events are few and far-between, optimize the opportunity for daily check-ins. Take the University of Kentucky for instance, who installed giant blue Facebook check-in icons throughout campus to encourage students to check-in. According to the university president, the buzz is already all around campus. Facebook is all about the who and the where. Shouldn’t both of them be… YOU?